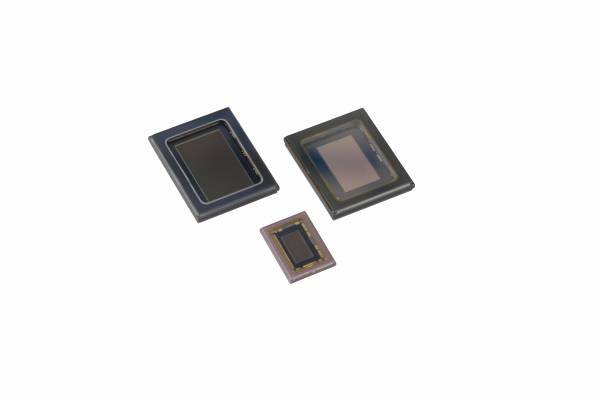 The IMX144CQJ is a diagonal 9.33 mm (Type 1/1.7) CMOS image sensor with a color square pixel array and approximately 12.40 M effective pixels. 12-bit digital output makes it possible to output the signals of approximately 12.40 M effective pixels with high definition for shooting still picture. In addition, this sensor enables output effective approximately 9.03 M effective pixels (aspect ratio approx.17:9) signal performed horizontal and vertical cropping at 59.94 frame/s in 10-bit digital output format and at 47.95 frame/s in 12-bit digital output format for high-definition moving picture.